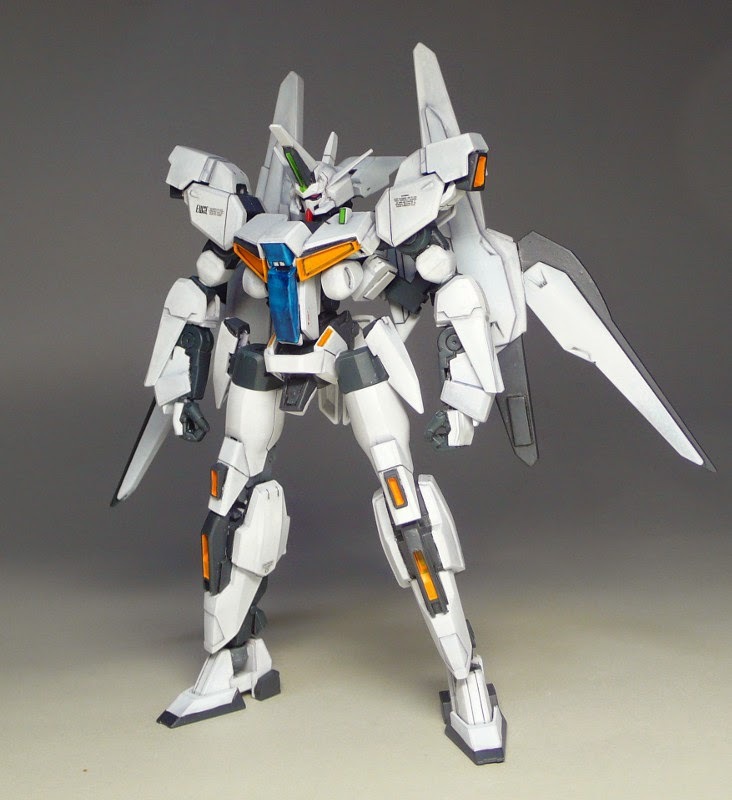 Home / Featured / Custom Build: 1/144 Gaia Gear α "Gundam kit bash ver." 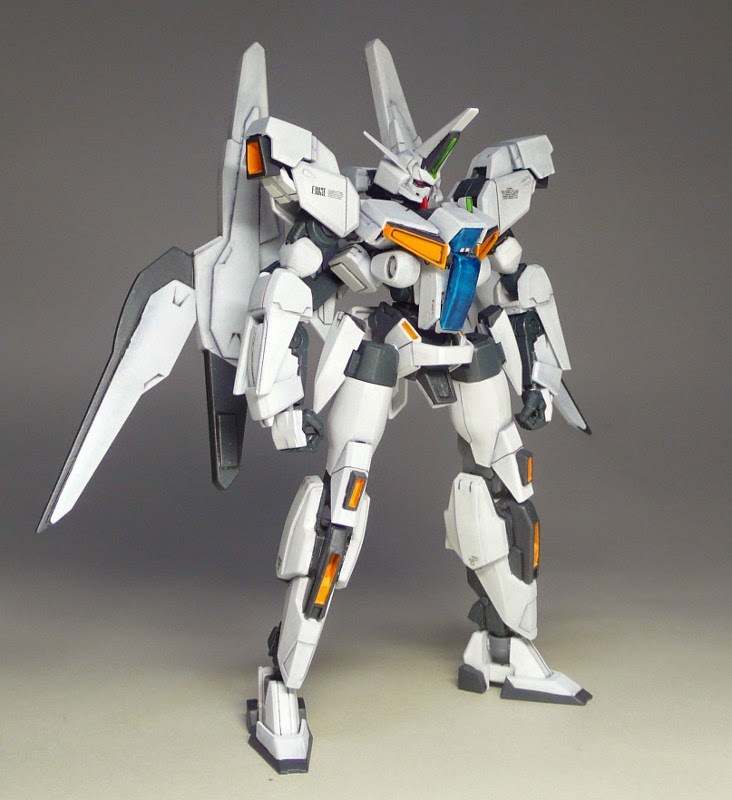 Custom Build: 1/144 Gaia Gear α "Gundam kit bash ver." 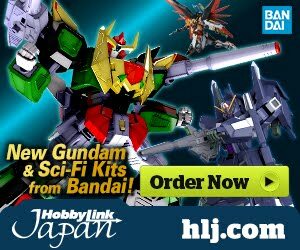 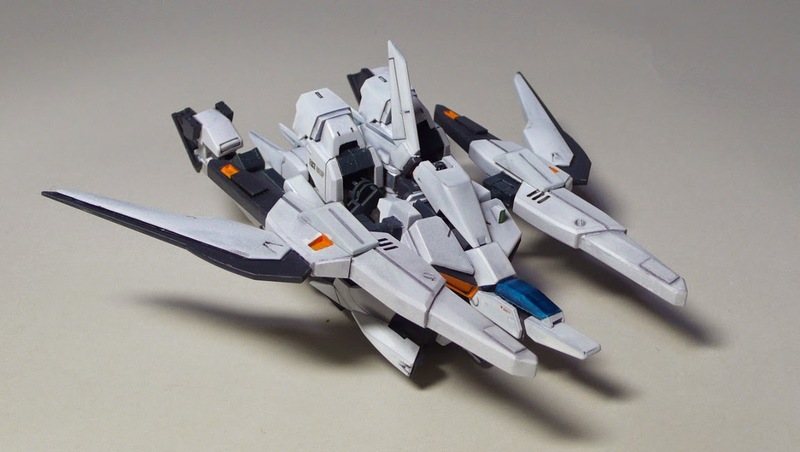 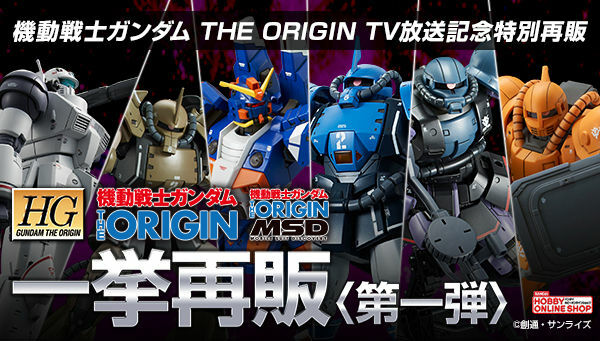 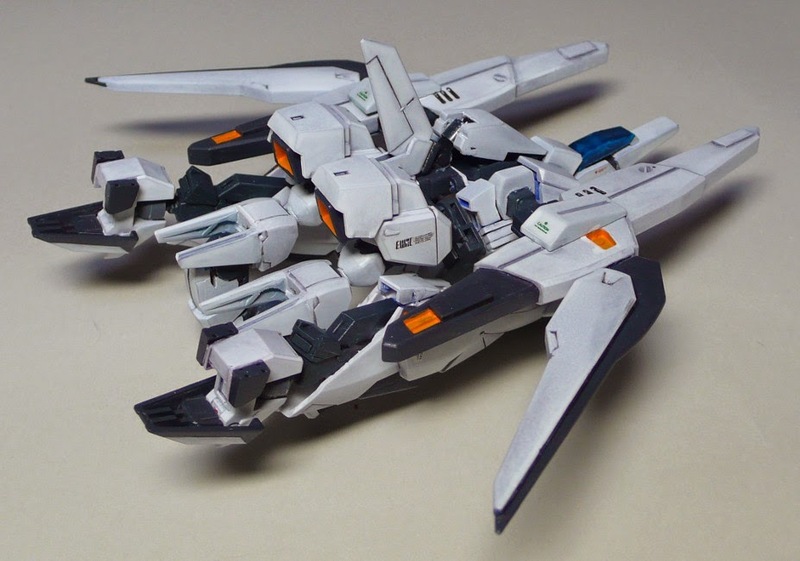 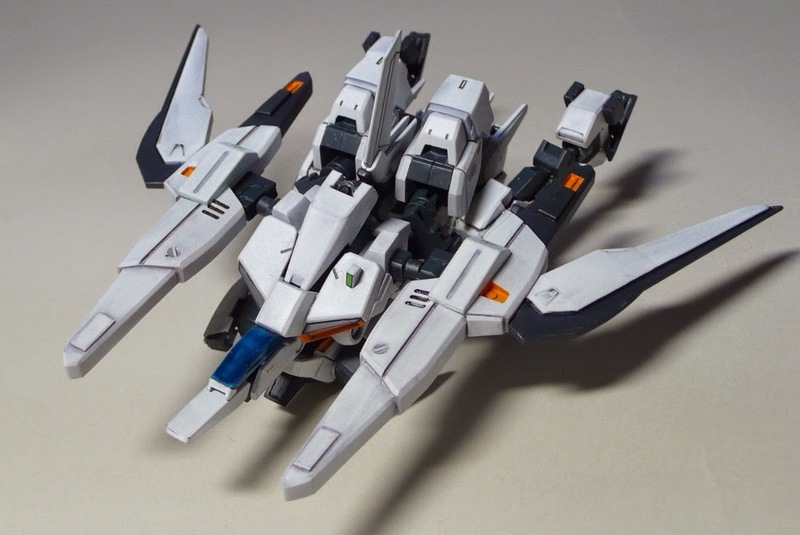 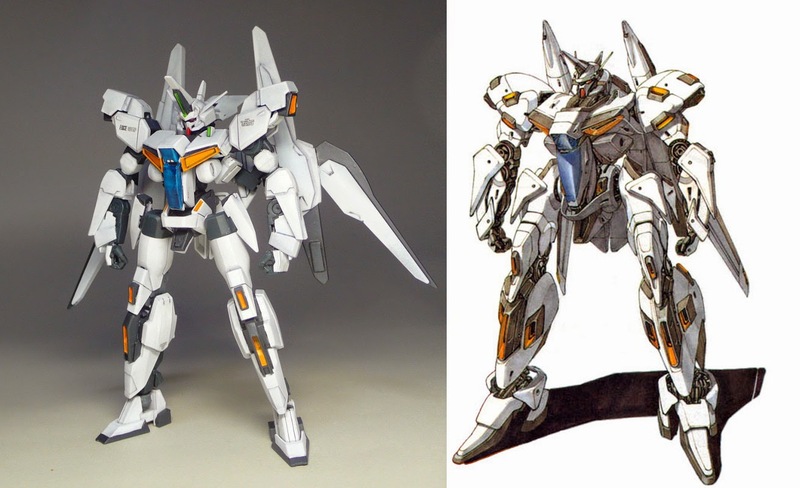 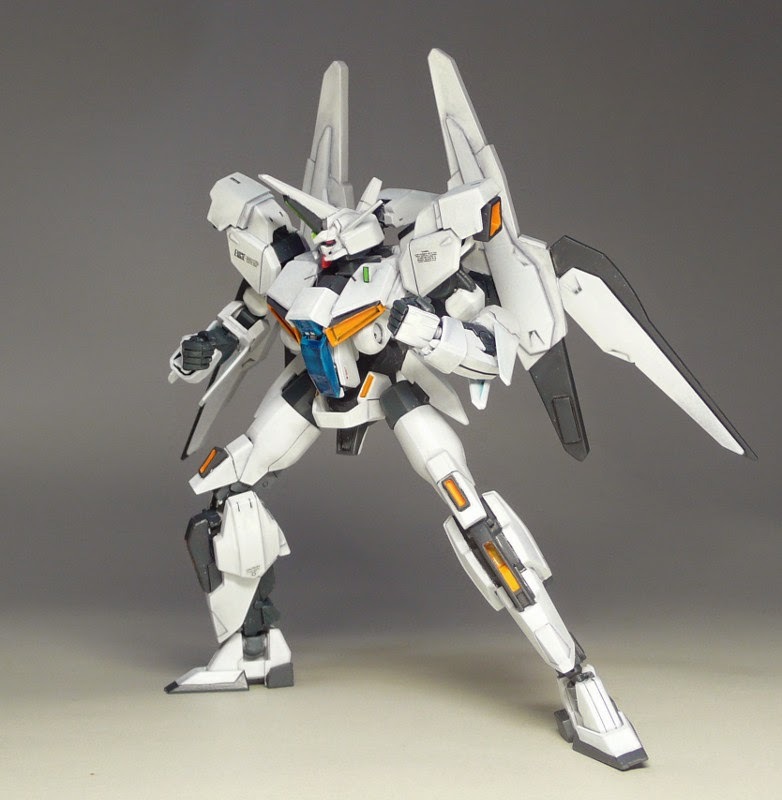 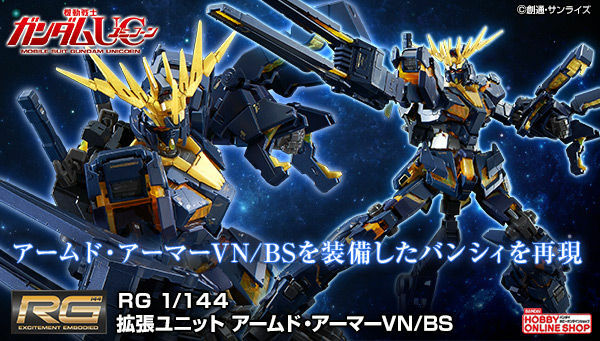 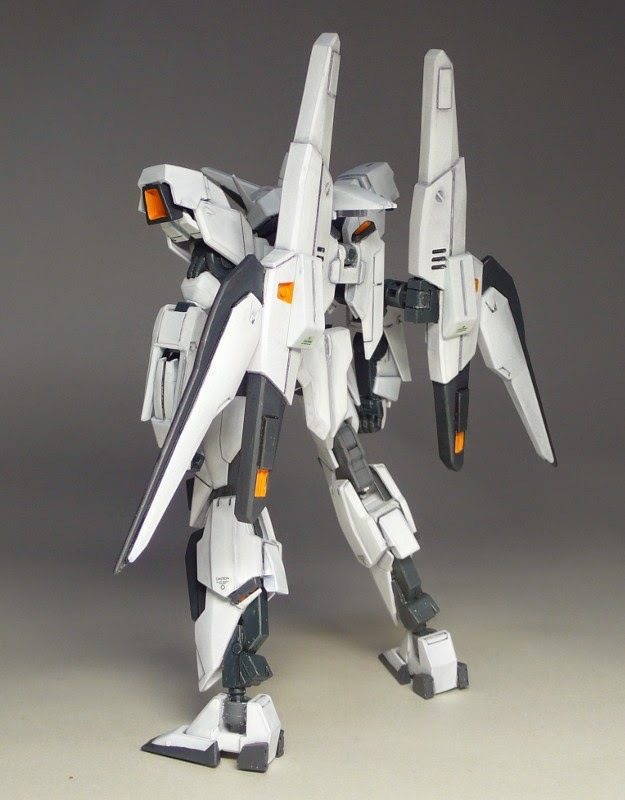 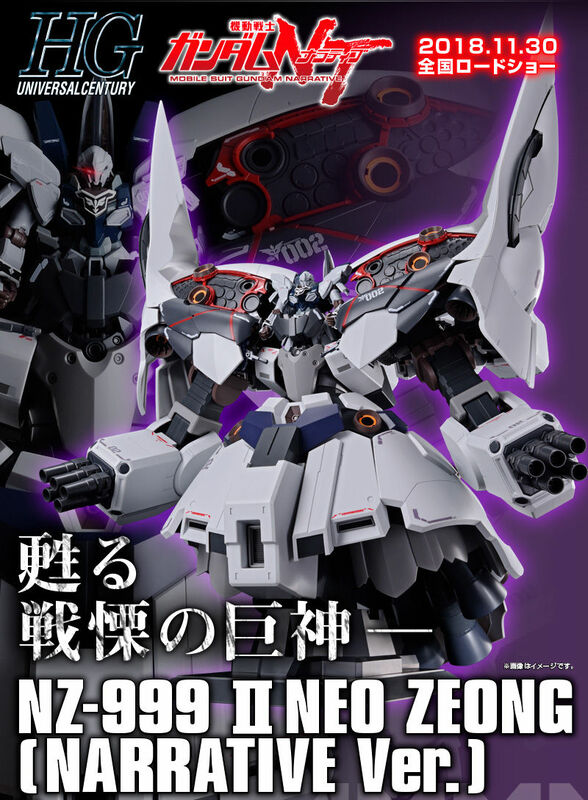 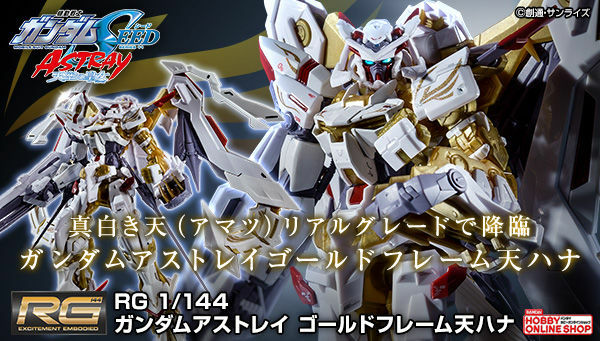 can Bamdai actually make an official 1/144 model kit of this because gaia gear is one of the most unique mechs from gundam side cannon or main.